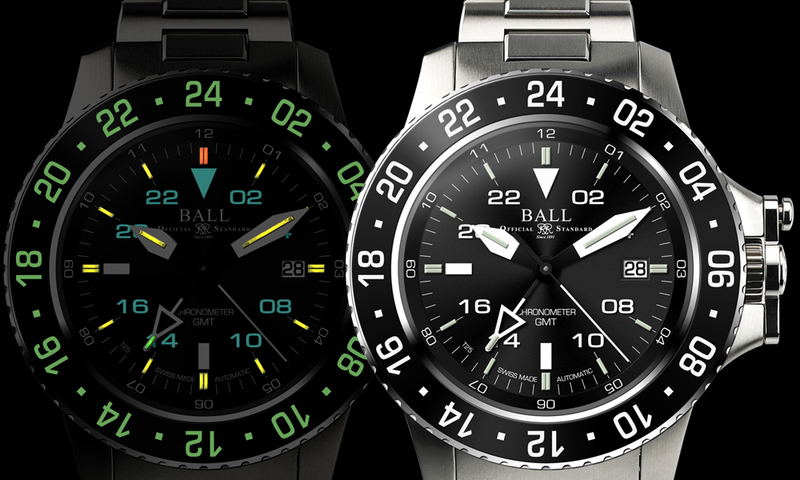 Swiss watch company Ball has announced that it is set to introduce the Engineer Hydrocarbon AeroGMT, a new timepiece aimed at those in the aviation industry. 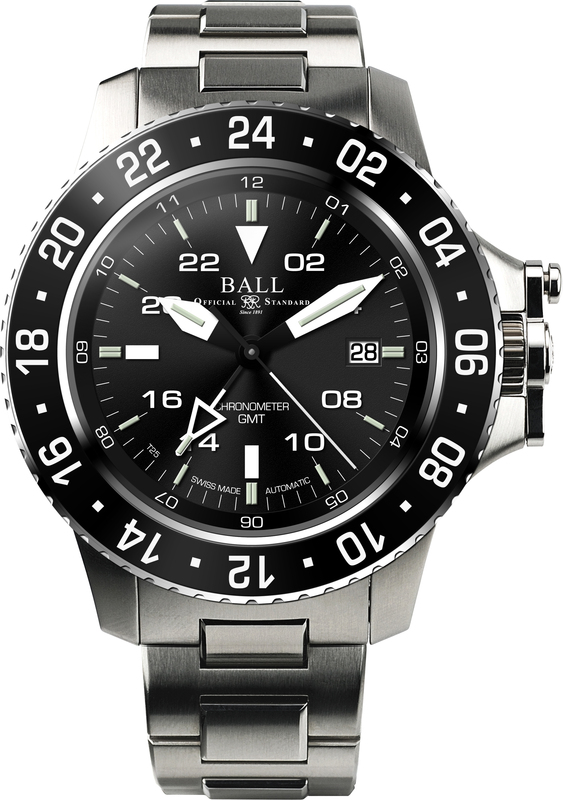 The 42 mm diameter stainless steel case contains an in-house Ball RR1201-C automatic mechanical movement that has been certified by the Official Swiss Chronometer Testing Institute (COSC). 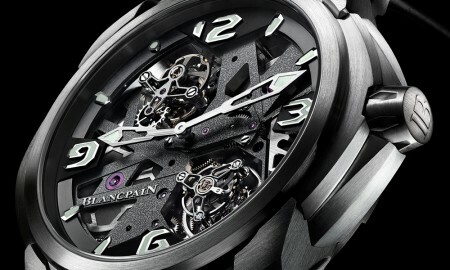 The Engineer Hydrocarbon AeroGMT features hours, minutes, sweep seconds and date functions. 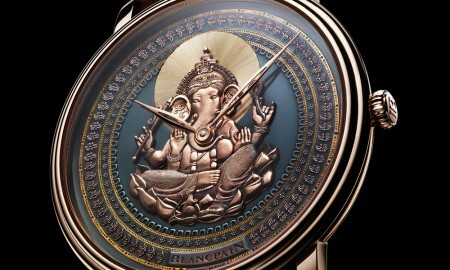 In addition to a second time zone display. It is anti-magnetic to 4,800A/m and shock resistant to 7,500Gs. 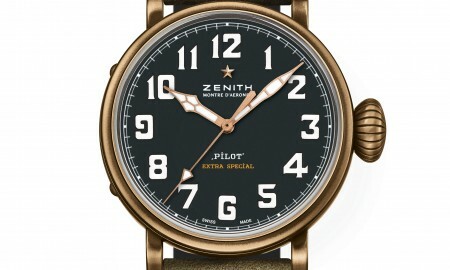 The design, which caters to pilots and flight crew, has 43 micro gas tubes on its hour, minute, second time zone hands, along with its dial and bezel. This allows for the display to be read in a variety of lighting conditions, including night time. 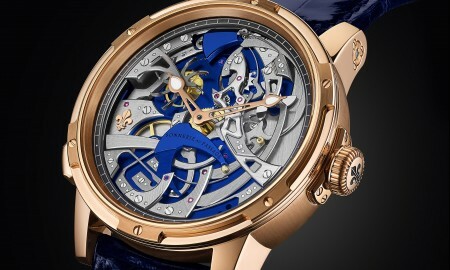 Each timepiece is supplied on a tapered stainless steel bracelet or rubber strap and is water resistant up to a pressure of 30 bar. That’s the equivalent of 300 meters or 1,000 feet.